Also, lawful permanent residents who formally abandon their “green card” status will do so by filing an Abandonment of Lawful Permanent Resident Status Form I-407. Those LPRs who mail the Form I-407, will never receive any type of confirmation from the government, other than their own copies of documents filed and proof of mailing it (e.g., certified mail, return receipt). 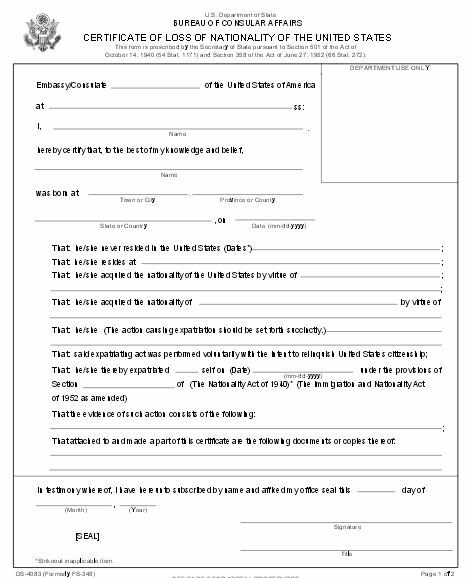 If the Form I-407 is presented to the U.S. Consulate or Embassy, the individual should receive a stamped copy of the form which should be given to the former LPR by the consular officer. However, the Internal Revenue Service (“IRS”) which has very different responsibilities as compared to the U.S. Department of State, does not issue any sort of similar document to the CLN. There is no equivalent “Tax CLN.” Indeed, many individuals feel let down or “without closure” when they learn that it is a one-way flow of information; from the individual to the IRS. The IRS does not have an obligation to even confirm receipt of the documents filed with the IRS. This is quite disorienting for many USCs and LPRs residing overseas, where the revenue authority in their country will regularly give a confirmation of tax documents received. Sometimes, a government will provide a confirmation of the taxes owing and paid through some specific type of feedback or response. The IRS does no such a thing; and there is no document that will come from the IRS certifying “tax expatriation” has occurred. The legal burden is therefore generally on the taxpayer to be able to prove the filing of the tax returns and IRS Form 8854. 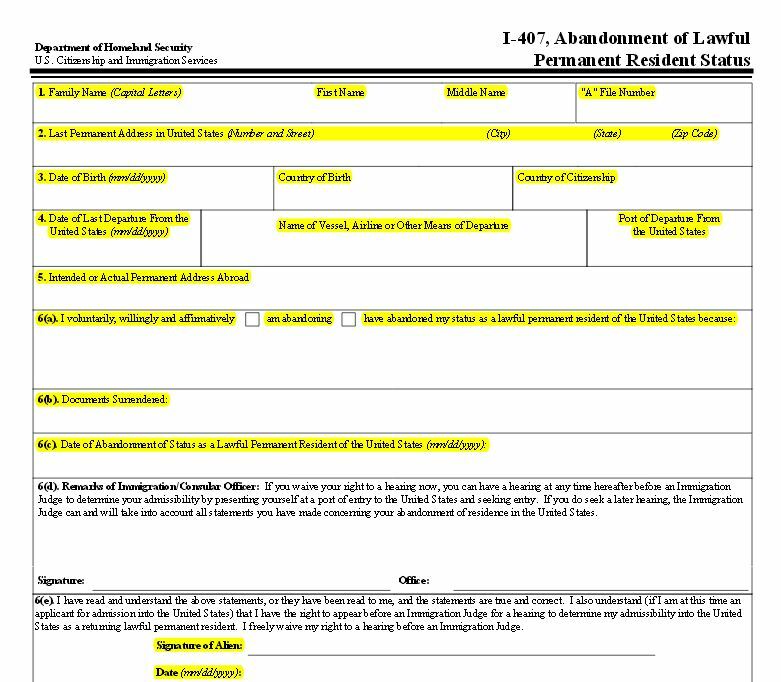 See, How many former U.S. citizens and long-term lawful permanent residents have filed (or will file) IRS Form 8854? Filing the returns through an overnight courier service (e.g., DHL, Federal Express, etc.) and maintaining the proof of mailing and delivery is always important. If the tax documents are filed from the U.S., they should always be sent with such proof, or via U.S. certified mail, return receipt. One recommendation/pointer, is to ask the IRS to stamp date the receipt (e.g., a copy of the cover/transmittal letter) and return it to you in a self-addressed return envelope. All of this is quite important, particularly to get the “clock ticking” against the IRS to bring an audit, under the statute of limitations period. See, When the U.S. Tax Law has no Statute of Limitations against the IRS; i.e., for the U.S. citizen and LPR residing outside the U.S.